Free Sample alert! 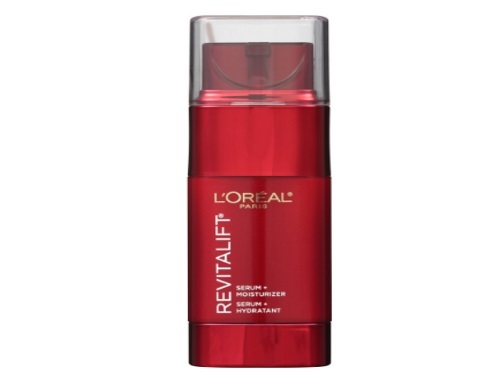 Get a Free Sample of Loreal Revitalift Anti-Wrinkle and Firming Cream, the Revitalift LZR Duo! Click here to request this sample.